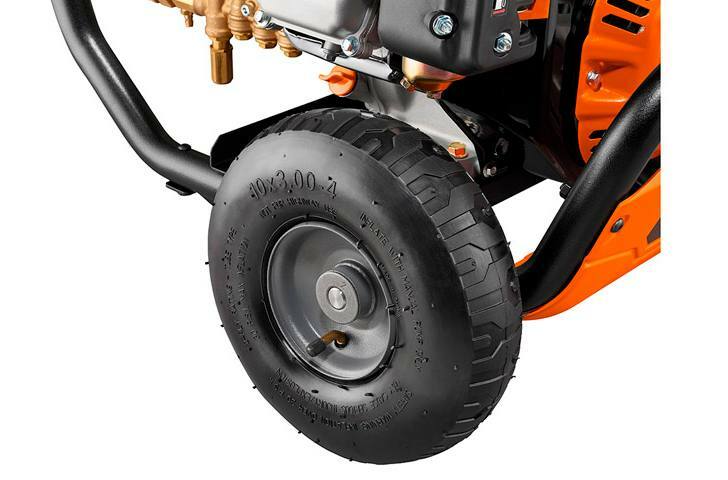 Tackle every tough cleaning job at work or on the farm. 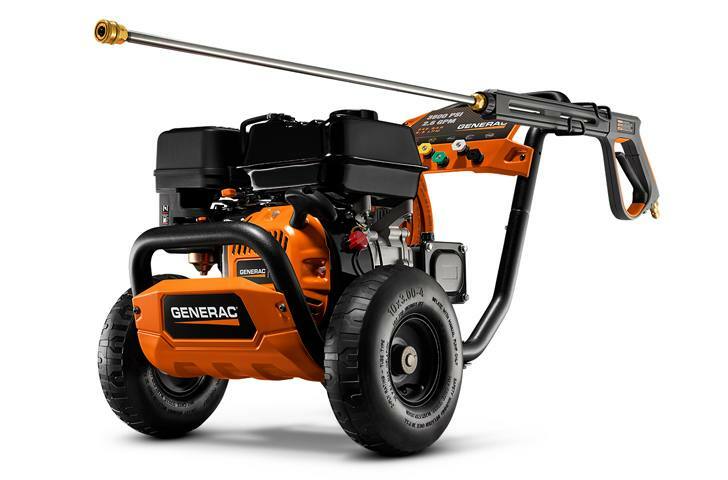 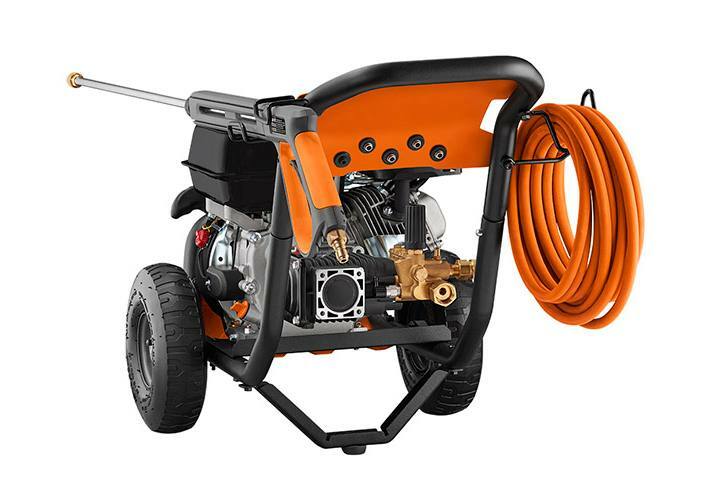 Generac’s rugged pressure washer combines professional-grade features and user-friendly design. 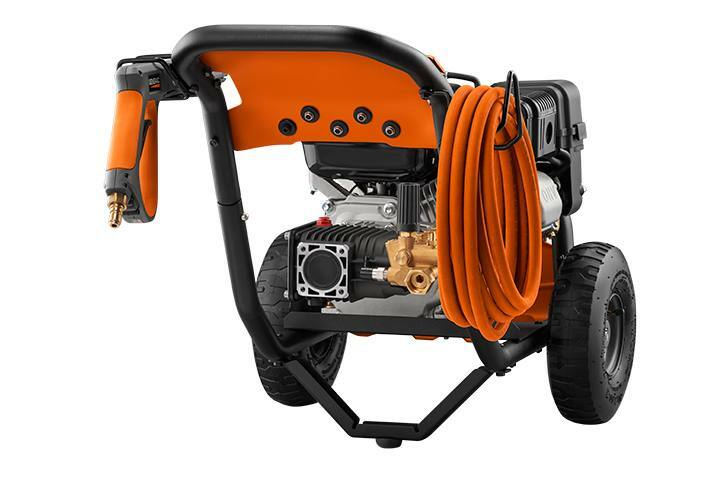 It’s a breeze to set up, easy to maneuver and won’t let you down.